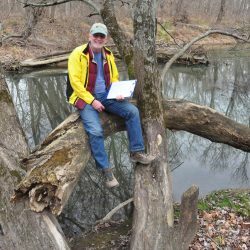 ACRES Land Trust kicks off a 200-year Ecological Reflections art and science initiative with a celebration, 2 pm, Saturday, August 12 at Wing Haven, located at 180 W 400 N, Angola, IN 46703. 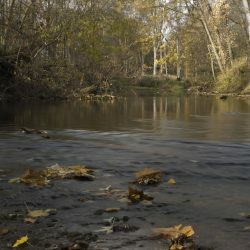 Indiana’s oldest and largest local land trust will commission and share two centuries of work by artists and scientists investigating and reflecting on Wing Haven over time. Ecological Reflections will focus 200 years of arts and science on Wing Haven’s rich diversity of plants and animals in 3 major ecosystems: glacially carved kettle-hole lakes bordered by a wetland fen system, upland forests, and rolling grasslands/meadows. 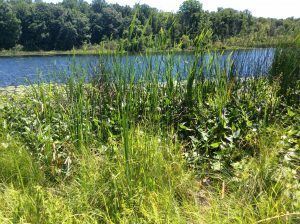 Ecological Reflections will document changes at ACRES’ Wing Haven preserve near Angola. The preserve, home to an artist’s studio, features a rich diversity of plants and animals in 3 major ecosystems: glacially carved kettle-hole lakes bordered by a wetland fen system, upland forests, and rolling grasslands/meadows. To fund the initiative, the land trust has created an endowment that will generate interest to pay contributing artists and scientists. If the endowment reaches $1 million in support, it will fund a full-fledged artist-in-residence program with artists living and creating art at Wing Haven for 3 to 6 months, and robust ongoing science research on the property. With current funding, work will be commissioned annually. 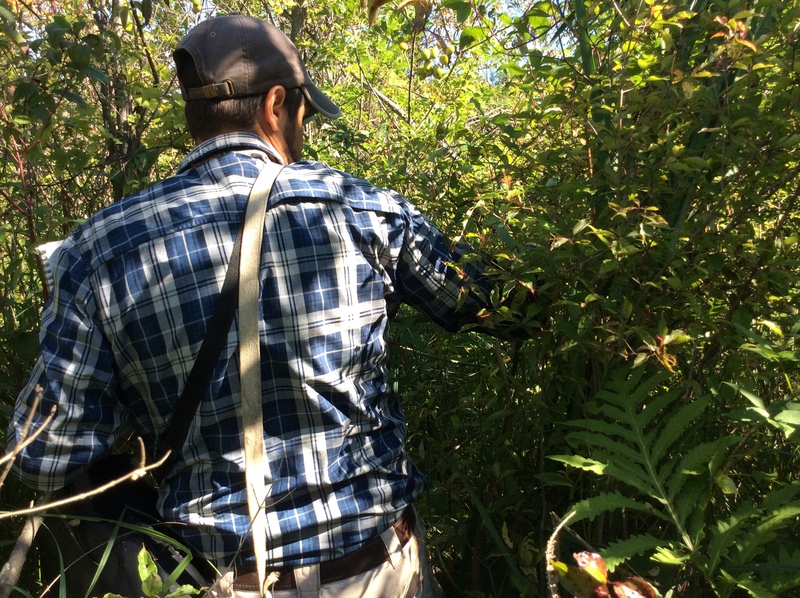 To launch the 200- year science portion of the project, botanist Scott Namestnik of Orbis Environmental Consulting has conducted a plant inventory of Wing Haven. Namestnik will share his results at Saturday’s event. For the inaugural year, ACRES commissioned artist Gwen Gutwein to create an oil painting of Wing Haven that will be unveiled at Saturday’s event. 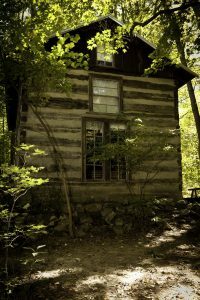 Humanities scholar Kevin McKelvey has written about the preserve and will be on hand to lead a writing workshop with event participants. Botanist Scott Namestnik of Orbis Environmental Consulting has conducted a plant inventory and will share his results Saturday. Manchester University and Purdue University are developing science protocols for the initiative. 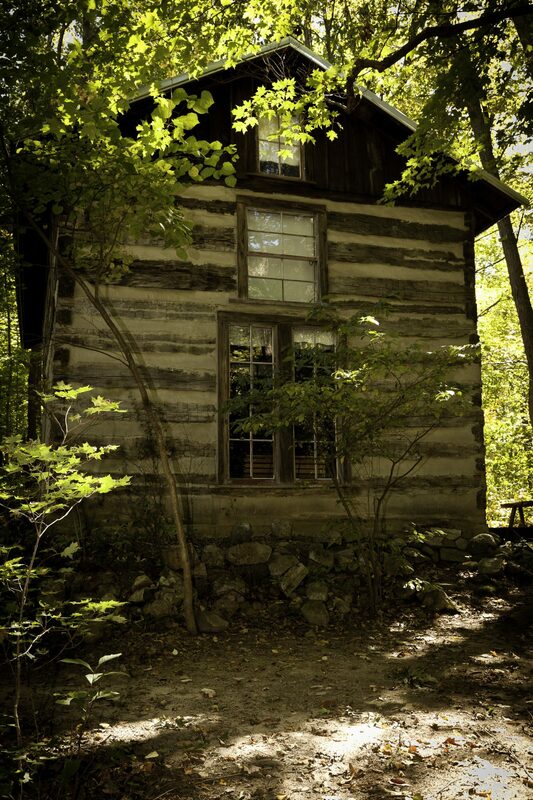 The preserve, home to an artist’s studio, will be the focus of Ecological Reflections, a 200-year initiative of commissioned artwork and scientific research. Photo by Jerry McCoy. 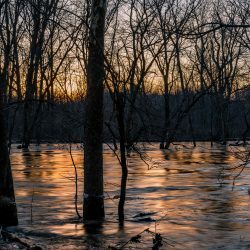 WHERE: ACRES Wing Haven preserve near Angola with an artist studio and rich diversity of plants, birds, mammals, and aquatic species in 3 major ecosystems: glacially carved kettle-hole lakes bordered by a wetland fen system; upland forests; rolling grasslands/meadows. WHY: A short-term project of 200 years helps you and future generations visualize land in the scale of forever. Curating work in the arts and sciences from a specific place over two centuries will provide a wealth of content, inspiring people to see land and its protection in a new way. HOW: ACRES is working with professionals to outline art commissioning guidelines and science protocols. To fund the project, ACRES has placed seed money in an endowment and will use interest on this endowment to pay artists and scientists. The Lupke Foundation, Steuben County Community Foundation, Edward & Hildegarde Schaefer Foundation, Edward M. and Mary McCrea Wilson Foundation, and the Dr. Samuel D., and Martha B. and Mabel I. Sledd Foundation are supporting the project. This project is also made possible by the support of the Indiana Arts Commission, Arts United and the National Endowment for the Arts, a federal agency. ACRES’ goal is for the endowment to reach $1 million. At this level, the project will support a full-fledged artist in residence program with artists living and creating art at Wing Haven for 3 to 6 months, and robust ongoing science research on the property.